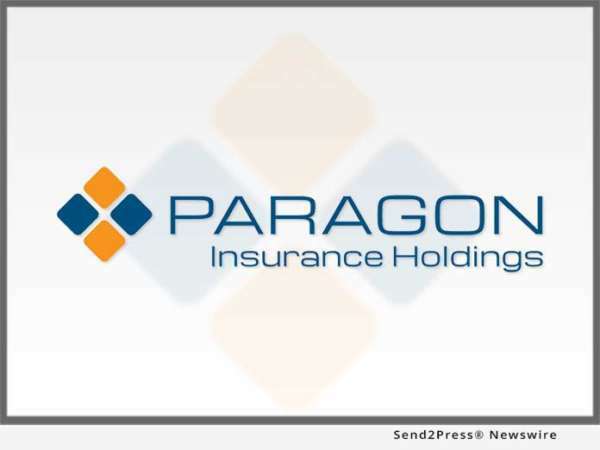 AVON, Conn., Jan 29, 2018 (SEND2PRESS NEWSWIRE) — Paragon Insurance Holdings, LLC (“Paragon”), a national multi-line specialty MGA, announced today that Edgewood Partners Insurance Center (EPIC) and Oak Hill Capital Partners have taken an equity stake in the company. The investment from EPIC and Oak Hill will further propel Paragon’s organic and M&A growth strategies and create greater opportunity for Paragon’s agency, carrier and reinsurance trading partners. Paragon was formed in 2014 by Ron Ganiats and Ron Mairano and is one of the industry’s fastest growing managing general agencies. With fifteen programs, controlled premiums exceeding $125M, and offices in Avon, CT, San Francisco, and Seattle, Paragon has established deep trading relationships with specialty carriers and reinsurers that provide unique solutions in a market that is quickly evolving. Paragon’s specialty carrier and reinsurance relationships, systems and operational capabilities, and data capture and analytics, have quickly made the company a stand out among their competitors. Please visit http://www.paragoninsgroup.com/ for additional information.